Deva Jasheway was born to write. She first felt the desire to be a professional writer at the tender age of six, even though she had just begun to reach down to trail a few fingers in the ocean of words. Writing was in her bones, her soul, before she even knew it. As she grew up, Deva essentially devoured books, and as a result of so much reading became quite skilled at expressing her thoughts, ideas, and imagination in writing. She began a saga-esque story at the age of 10, the writing of which allowed her to practice the craft and hone her skills. By the time she finished high school, her talent was clearly evident. In 2005, she entered enrollment at Bennington College, where she studied literature, philosophy, psychology, and numerous other subjects. She received a B.A. in Literature in 2009. Since graduating, she has moved to California’s Bay Area, moved back to New England, and finally moved to Boston, where she is currently working as a copyeditor for a small academic press. She would love to find full-time and/or freelance employment as a writer and editor, or anything else requiring language skills and creativity. If you would like to contact me (Deva), you can send me an email at the address devawriting at gmail.com. Please write something in the subject line that will indicate that your message is not spam. All content of this blog is original and belongs to me, unless specifically stated otherwise, and should not be reproduced in part or whole without permission. Linking back to the site is fine, though, and encouraged. Creative Writing: flash/micro/nanofiction, stories in progress, poems, ideas/summaries. Traditional Blog Posts: mostly, thoughts about writing, thoughts on works previously posted. Reviews/Recommendations: Books I am currently reading, books written by people I know, anything I believe is worth reading, or any story I find in any context that seems worth relating to blog readers. Fortunately, it does NOT want to take over the world. It only wants encouraging and, more importantly, helpful feedback from those who choose to delve into the works posted on it. It’s looking for constructive comments, most of all, but if you don’t have anything particularly constructive to add, then you can just tell me whether you enjoyed the post. If you did, and you feel inclined, you might even subscribe to the blog. The blog would really like that. Thanks so much for your “like” of my story on Tales for Life! I enjoyed a perusal of your blog and appreciate your picture–intriguing! Thanks! That was a great post. It’s really interesting that you can sometimes make connections in the most random circumstances. 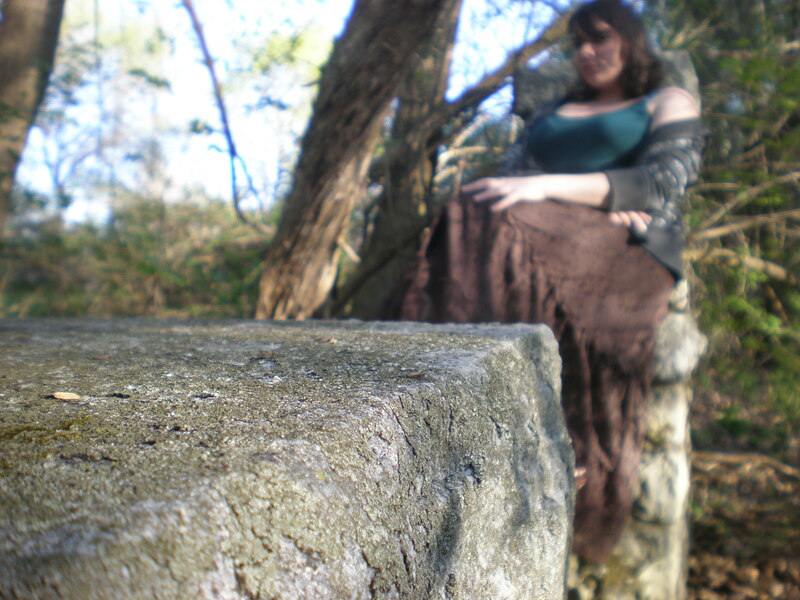 I can’t help but notice, that the stone table in your picture looks very Druid-like. Nobody appreciates natural furniture anymore. I appreciate this. Actually, that is part of a stone wall – but I’m glad you like it! Do you still have any of your very early work? How early? like 10 or 11, or 14, 16? I have some earlier work, but I’m not sure I want to post it. Would you post some of the ‘early influence’ books that you devoured? And also would be interesting to see your ‘top 10’ books that inspire you as a writer. You give me your top 10, and I’ll try to create a similar list. I’ve never tried to do so before, and I’m not sure I could. Great! — i like your idea of saying something about your writing too….you certainly have a ‘love affair with words’ (Lael Wertenbaker said that’s what drove her to write).